In this thought-provoking book, Jonathan McMillan dissects banking to reveal its inner workings. He cuts through the complexity of modern finance and explains how banking almost crashed our financial system. Banking is broken, and McMillan reveals why we can no longer fix it. The digital revolution turns out to be the game changer that calls for the end of banking. But McMillan refrains from merely pointing out flaws. Building on economic research and a rigorous analytical approach, he goes on to provide an innovative blueprint for a modern financial system. 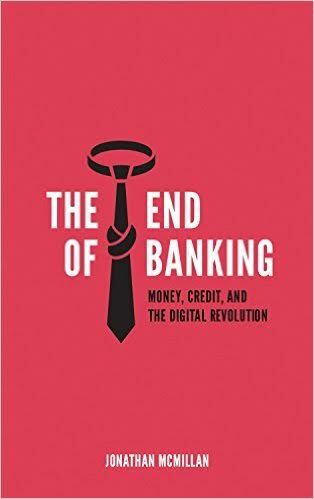 The End of Banking explains why a financial system without banking is both desirable and possible in the digital age. The first part of the book presents the functions and the mechanics of traditional banking. It discusses how a delicate balance of government guarantees and banking regulation kept the flaws of banking under control in the industrial age. The second part explains how the digital revolution unsettled this balance. The rise of shadow banking is explained, and it is shown how an unsustainable boom in the shadow banking sector led to a banking panic: the financial crisis of 2007-08. 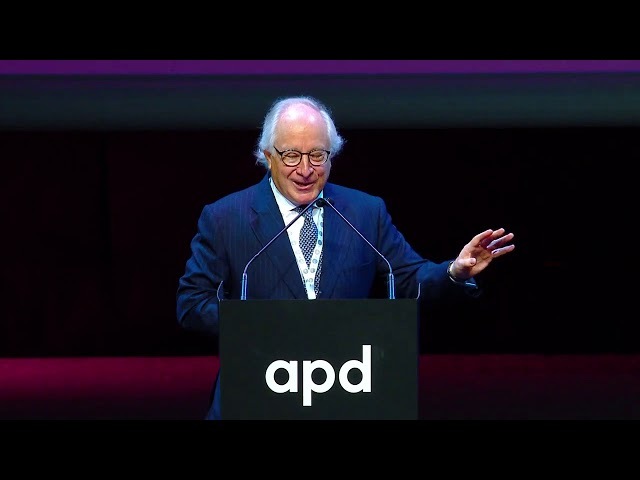 The third part shows that the digital revolution has played a dual role. Information technology not only undermined the effectiveness of current banking regulation, but it also rendered banking redundant. An innovative blueprint for a modern financial system is presented and the implications of the end of banking are discussed.